Waiter, Waiter there’s a fly in my soup! This week we have been looking at formal language in English. We do like a bit of role-play in the Beeches so we decided to set up some restaurant scenarios. 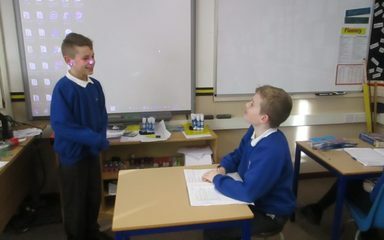 As ever their drama skills were fantastic.